Welcome to Miami-Dade Transit's proprietary mobile app - the only official transit mobile app from Miami-Dade County. 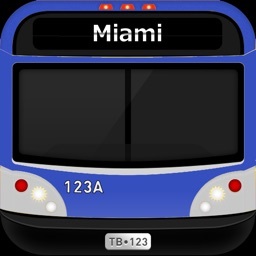 With this application, you'll have accurate, real-time information on transit services in the Greater Miami area. 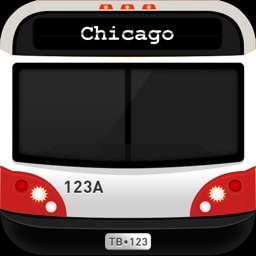 Real-Time Bus, Train and Mover Tracker: Don't miss your next bus, train or mover car. See the estimated arrival time of buses, trains, and mover cars approaching your stop/station. Store your favorite stops and stations as favorites. Through this application, you also can see the location of your bus, train or mover car on a map, so you can visually track it as it approaches your stop/station. Live Tracking is now available for all bus routes. 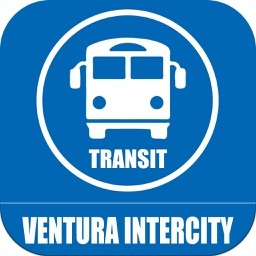 Nearby: View all nearby stops and stations, real-time vehicles, route alignments, and traffic. Scroll around our county on the map and explore! Bus Stop Look Up: Look up Bus Stops using their Bus Stop # which is located on a decal on the bus stop. Popular Destinations: See which points of interest throughout Miami-Dade County you can explore using Transit. 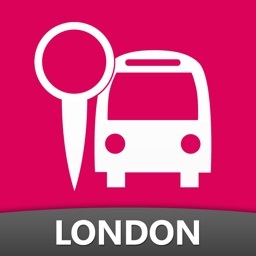 Trip Planner: Conveniently plan your trip using public transportation from your current location to wherever you need to go. 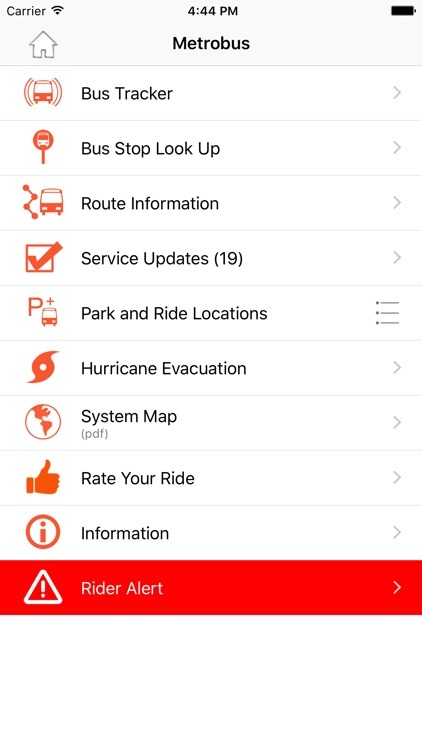 Current Service Updates: Instantly see which bus routes are being detoured, or if Miami-Dade Transit is operating under a different schedule during a holiday. Elevators/Escalators Status: For your convenience, you can see which elevators or escalators are out service at Metrorail or Metromover stations so you can plan ahead. 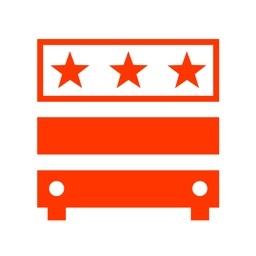 Metrorail Station Information: Get each station's address, parking information, and the connecting bus routes at each station. From here, also view a Real-Time Metrorail Map, the Metrorail schedule and view the Metrorail system map. 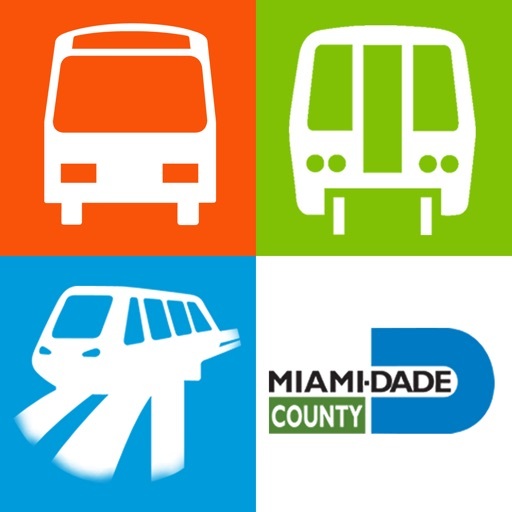 Metromover Station Information: Get each station's address and connecting bus routes at each station. 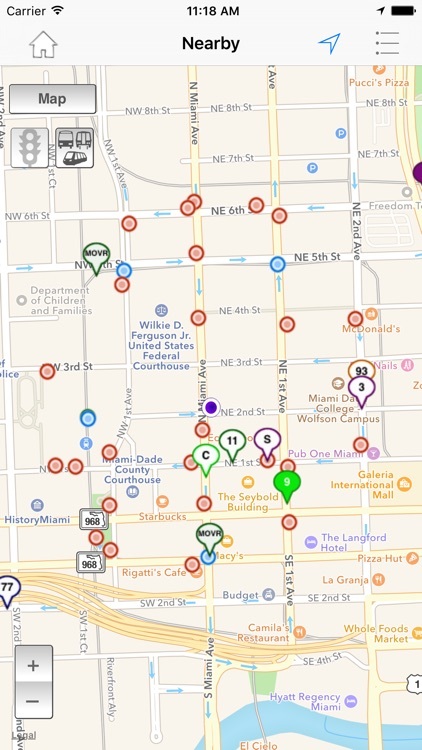 From here, also view a Real-Time Metromover Map and view the Metromover system map. Special Transportation Services (STS): Book trips and get real-time estimated arrivals for your trips. Tri-Rail Station Information: Get each stations address and schedule. The Tri-Rail stations are accessible from the Tri-Rail Metrorail station information page. 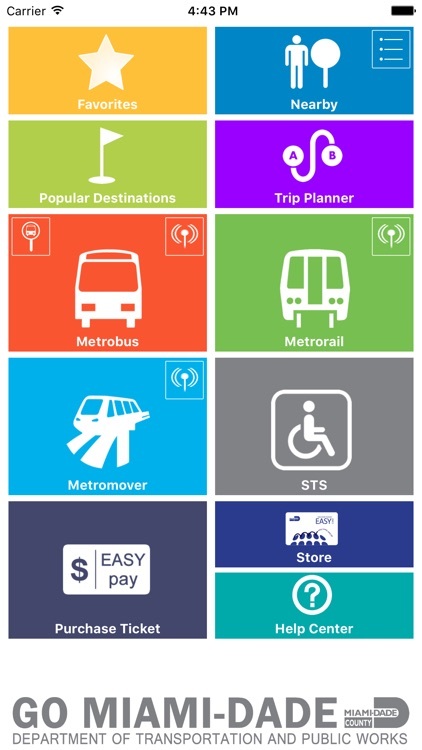 Fares: See an easy to use list of transit fares. Transit Store: Log into the Transit Store or purchase Long Term Parking or find the nearest Sales Outlet closest to you where you can purchase or load an EASY Card. Rider Alerts Registration: Register here to get alerts from MDT whenever there are service updates, delays, disruptions or detours. Alerts are sent straight to your mobile device. Feedback Zone: MDT welcomes feedback from its customers. Use the forms here to submit your complaints, concerns, comments and suggestions or if you would like to report a safety issue. Phone Numbers: Here you will find a list of important MDT numbers you can use for trip-planning questions, lost items on transit, or safety and security.